From romantic candlelit centerpieces to lush floral designs including scarlet peonies and roses, Kelsey and Andrew’s Pen Ryn Estate wedding was an absolute dream come true. 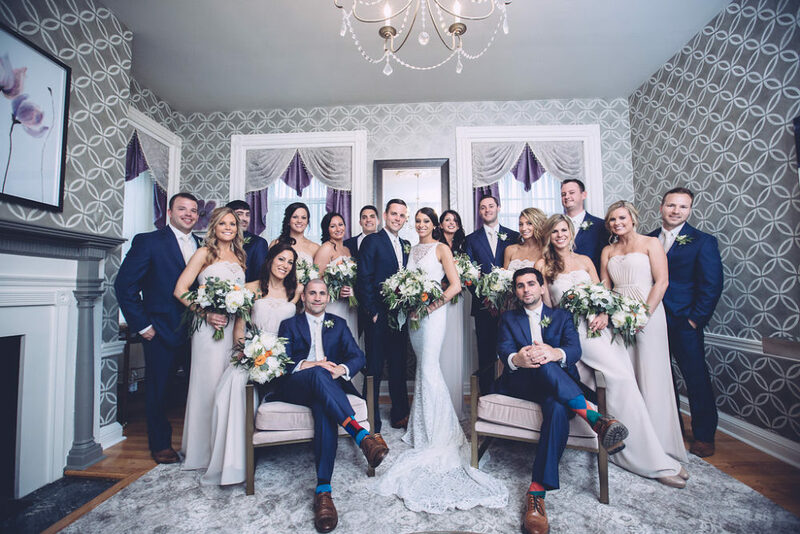 Huge shout out to Danielle Nowak Photography for sharing her gorgeous images with us! Visit her blog to see additional photos and details from Kelsey and Andrew’s wedding day.